India claimed that during the dogfight with Pakistan after the Pulwama terror attack the neighboring nation used F-16, which they shot down. But India's claim turned out to be false after the US magazine claimed that none of the Pak's F-16 jet was missing from its troop. Now after the US' claim, Pakistan is asking India to speak the truth. 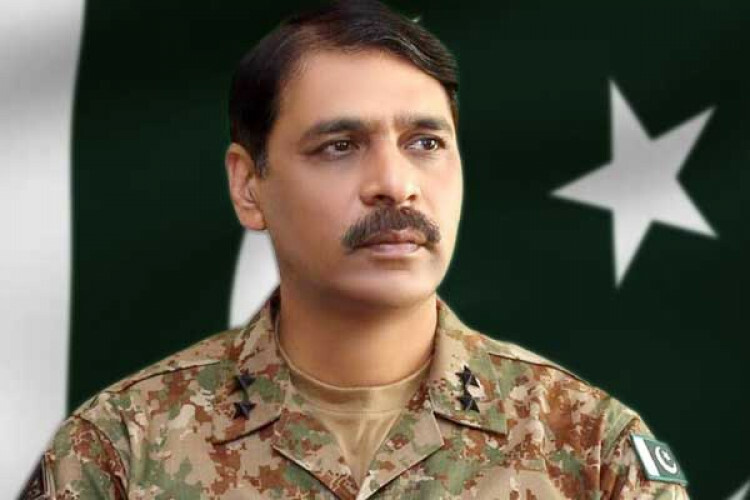 Pak Major General Asif Ghafoor said, "truth always prevails."